To have wrinkles on the face is hated by all of us. If you have fine lines and wrinkles on the face, you need not to worry anymore. You have many options to get rid of wrinkles. The Botox Injection for Wrinkles Islamabad, Rawalpindi, Peshawar & Pakistan is a treatment option that will take you by surprise. The treatment is designed around the safety of the patient and delivers a younger skin free from fine lines and wrinkles. In this topic, we are going to shed light on Botox for Wrinkles Treatment. If you have wrinkles on the face or anywhere on the body, you might be a good candidate for the Botox for Wrinkles Islamabad, Rawalpindi. The candidate must not be pregnant or breastfeeding. The candidate must have lines and creases on the facial skin. 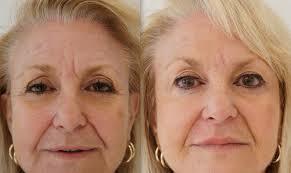 The Botox Injection for Wrinkles Treatment Islamabad is an important cosmetic treatment for the skin. We can used this treatment to remove the fine lines and wrinkles on the face and the neck. Injectable fillers: The skin problems mentioned above can be solved with injectible fillers. These fillers are good for removing wrinkles. 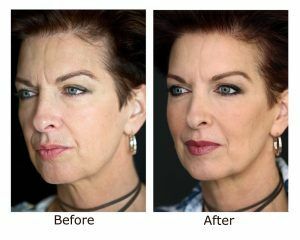 The injectable fillers or dermal fillers easily solve the wrinkle problem by filling in the wrinkle and creases. Fat injections: We can also use fat injections to cure the problems mentioned above. The fat from the same person’s body is used in this treatment to fill in the lines and wrinkles. The fat is then injected into the treatment area to fill the creases and wrinkles. 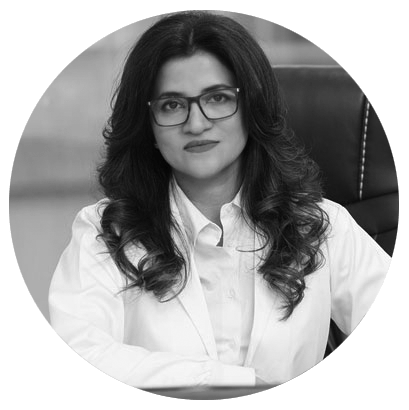 It is not hectic to prepare for the Botox for Wrinkles Islamabad, Rawalpindi, Peshawar Treatment. Your doctor will let you know about the guidelines you will have to follow before the treatment. To get the desired results with this treatment, the patient has to follow the instructions in letter and spirit. Stop using any kind of blood thinner. Do not use vitamins and herbal supplements. Keep taking the medication prescribed by the doctor. Discontinue the use of the medication as per the guidelines from the doctor. Do not take any kind of sleeping aids, muscle relaxants or allergy medications. Step 1: Anesthesia is not needed in most of the cases but the numbing cream is often applied. Step 2: Antiseptic is applied on the treatment area to clean it and avoid any possible infection. Step 3: The treatment areas are now determined and marked to start the injection procedure. Step 4: Small amount of filler or the fat is injected into the muscle beneath the marked points. Step 5: To deal with discomfort & swelling, cold compresses are applied on the treatment area. 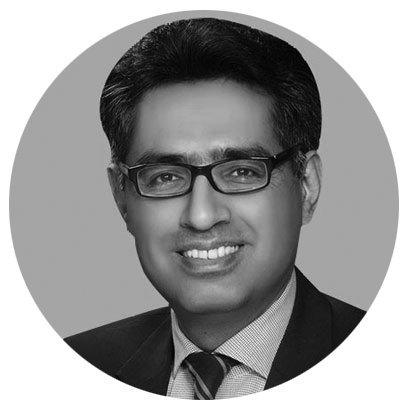 One of the promising features of the Botox for Wrinkles Treatment Islamabad, Rawalpindi, Peshawar includes the minimal side effects. That is why there is no concept of recovery time in this procedure. The patient may experience swelling and discomfort but these side effects will go away very soon. Follow the instructions from the doctor. Do not rub or massage the treatment area(s). Do not lie flat at least 4 hours after the treatment. For a better understanding, you should visit the nearest skin care, specialist. At Cosmetic Injectable Clinic, we offer high-quality Botox for Wrinkles at a reasonable cost. So fill the online form and get a free appointment and 25% off the regular price of the treatment.